Beautiful home on a large lot. Features 3 bedrooms, 2 baths, and a bonus room. Great patio for entertaining. Very good schools. Great Community that is close to shopping, restaurants, and hospital. 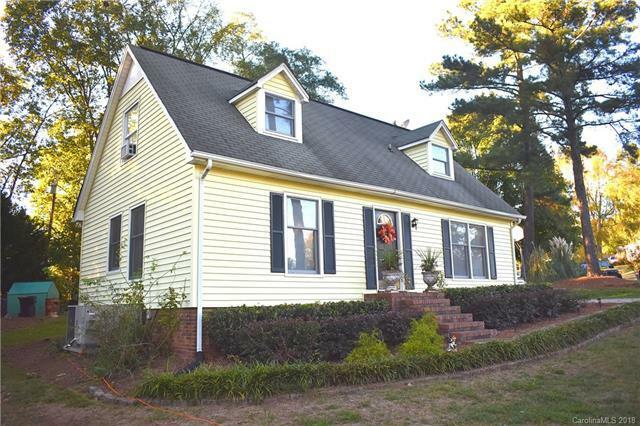 Close to Winthrop and revitalized downtown.